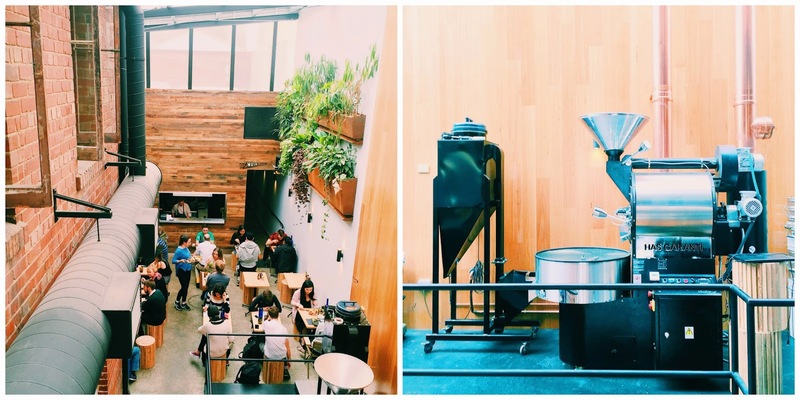 The Vertue of the Coffee Drink is a new brunch restaurant that just opened up earlier this year in Carlton. Its location is quite secluded, just behind a petrol station on Lygon Street. There is a coffee sign, but half the time it’s hidden behind cars so yeh, there goes the one telltale sign. However, judging by the amount of people there on both occasions I visited, words had clearly gotten around about the new brunch place in town. 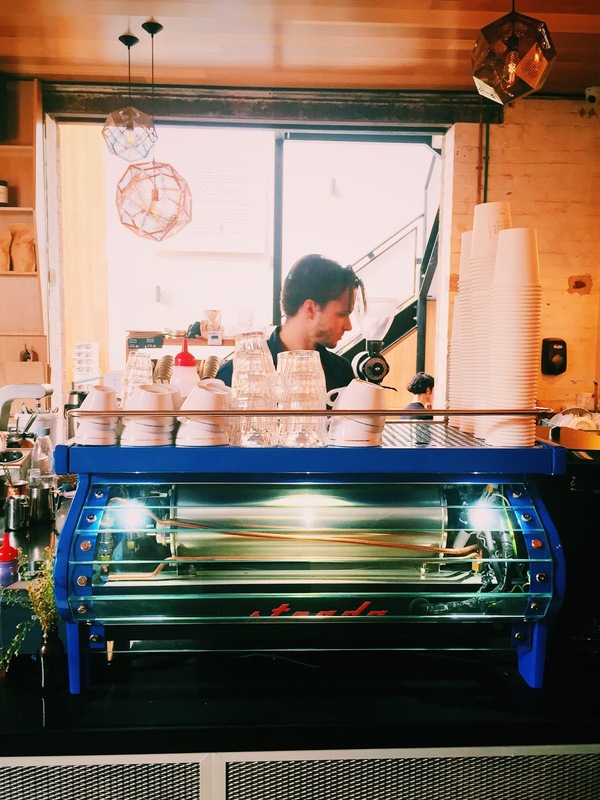 With coffee in their name, a huge coffee grinder as a centrepiece, it is inevitable for people to expect some great coffee. And man, my skinny flat white certainly was on point. It had a chocolatey note, and was the perfect temperature – something that’s surprisingly hard to find. 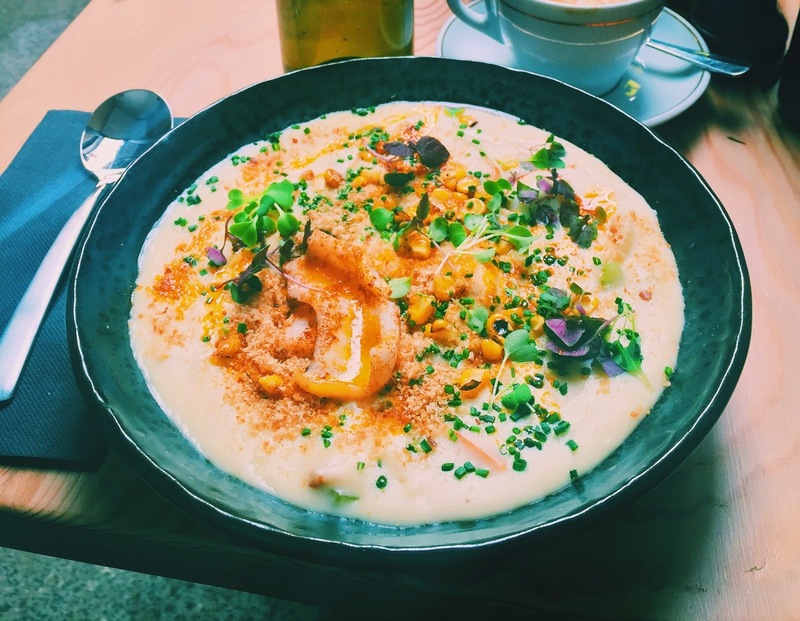 This is something that’s not commonly found on a brunch menu – although it’s from the lunch section but still, you get my point – so I was eager to give it a go. The chowder itself was creamy and smooth without being overly rich, and all the seafood – squid, fish, mussels – were cooked perfectly, something that’s very hard to do (I learnt this through My Kitchen Rules LOL). The corns added some more dimension to the dish, and the quail egg was a hidden surprise. As the weather gets colder, I can see this becoming one of Vertue’s signature dish. Although the meatball sub may look small, it was actually extremely filling. 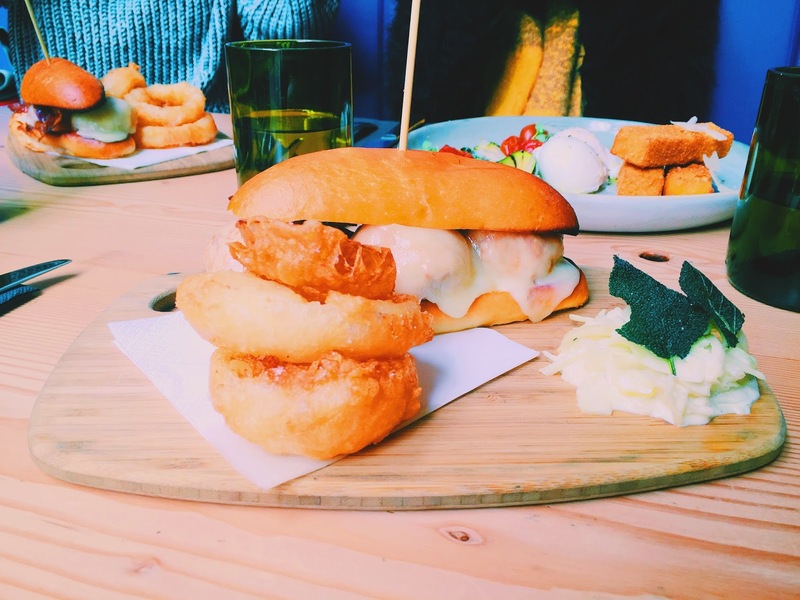 However, this was lukewarm when it was placed on our table, the cheese had already gone hard, and the meatballs were a tad dry; the brioche roll had also gone a little soggy from the sauce. The fried sage was an interesting touch, and the apple slaw stopped the dish from getting too heavy. The onion rings had a very crunchy batter, and were satisfying to eat. This is a dish that needs some improvement, but I can definitely see the potential. 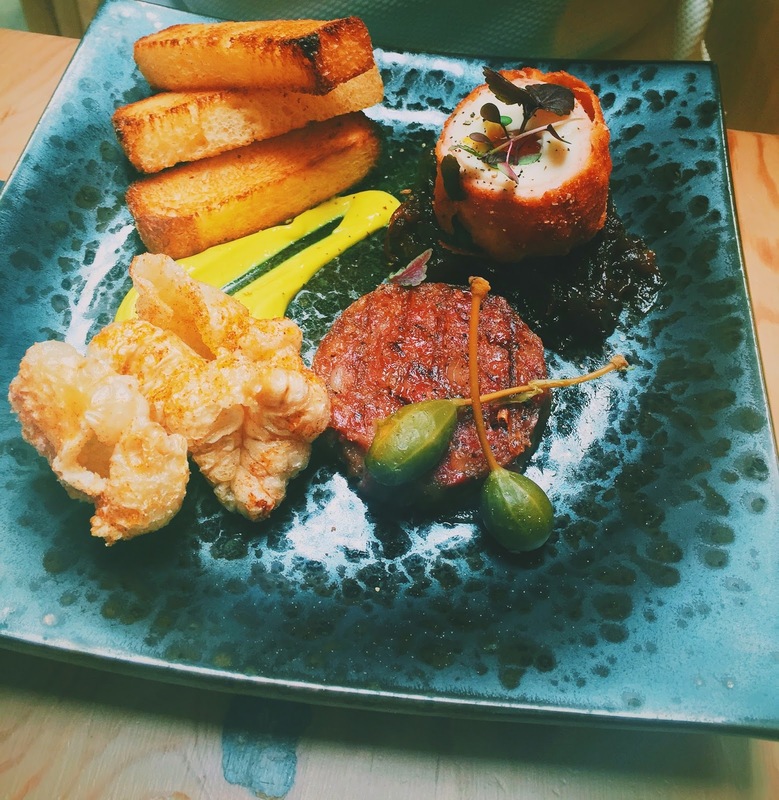 My friend was happy with her choice, the crackling was super crunchy, the scotch egg had the runny yolk that she was able to dip the soldiers into, the cotechino – Italian style sausage – was flavoursome, and the two sauces – onion marmalade and piccalilli mayonnaise – were nice accompaniments. The overall vibe at Vertue was very inviting, with its high ceilings, and tables that have a nice distance between them, however, one of the waitress was a little pushy – my friend was contemplating between a few dishes, and she pretty much forced her into ordering the first thing she recommended, I’m hoping that was just a one-time thing. Given that Vertue only opened less than half a year ago, I’m willing to give it some more time to perfect their menu, not so much the items but more the execution, and yeh, I can definitely see it becoming the brunch place to be for students during lunch time. 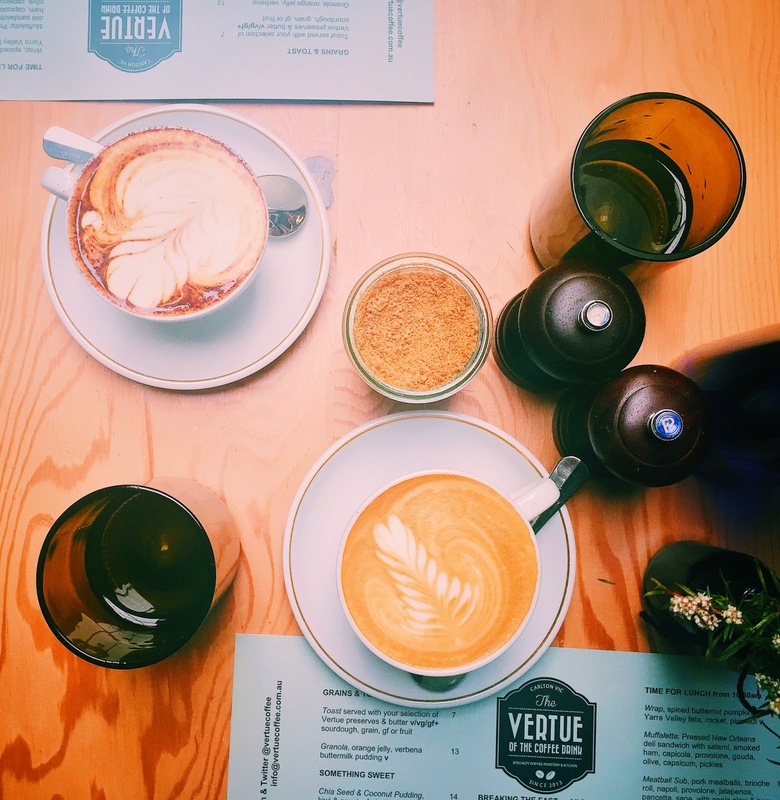 The Vertue of the Coffee Drink is located on Raffa Place, look for the yellow petrol station on the corner of Lygon Street and Elgin Street, and you’ll see a coffee sign on the wall, follow the arrow and you’ll be there!